It's hard not to love Amy Poehler--she's smart, funny, sassy, and she seems like a real girl's girl. Her new book promises to be as smart and funny as its author, with page after page of Amy's personal experiences in love, friendship, and motherhood. Plus, if I haven't mentioned it before, I'm a sucker for any book cover that has a bit of pink in it. 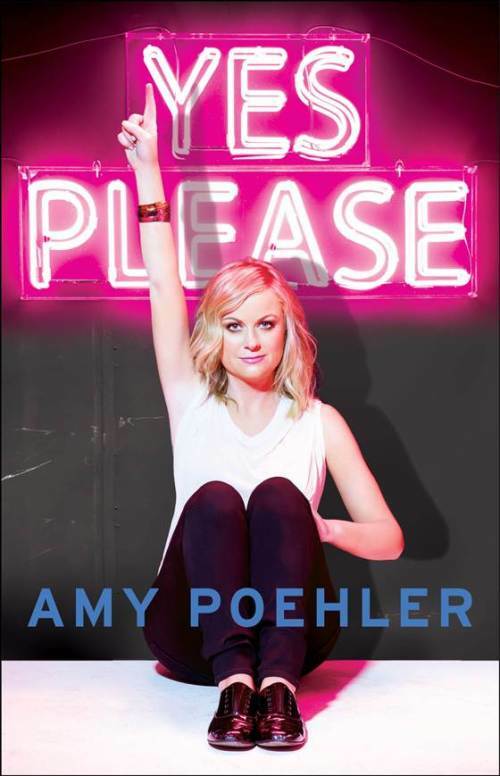 I didn't know Amy Poehler had a book out - love her! I'll have to check it out! It was just released this week.